Central Gippsland Health Service Acute Care Division provides acute care as part of an integrated service delivery model across Wellington Shire and beyond. The service provides 74 acute beds across three campuses (Sale, Maffra and Heyfield). Acute services include General Surgical plus specialties such as Orthopaedics, Urology, Eye, Ear, Nose and Throat, Gynaecology, General Medical with specialty supports for Gastroenterology, Respiratory, Cardiac and Critical Care Services, Obstetrics (including Domiciliary Midwifery and Antenatal Pre-Admission Services), Level 2 Neonatal Nursery, and Paediatrics. The Cardiology Department offers a range of out-patient and in-patient services including ECG recordings, exercise stress tests, nuclear scan stress tests, 24 hour ambulatory and blood pressure monitoring, event monitors and pacemaker testing. 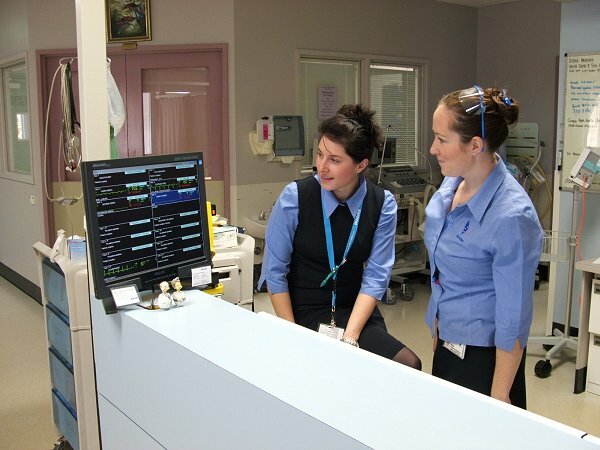 Central Gippsland Health has a six-bed Critical Care Unit providing coronary and intensive care facilities to treat a range of heart, respiratory and other conditions. It serves local people and is a referral centre for East and South Gippsland. The Critical Care Unit treats around 550 to 600 patients a year, and provides critical care training in the form of a Graduate Diploma in Critical Care, affiliated with Monash Medical Centre.